Peggy has been Sunbelt Midwest’s Broker of the Year or runner-up every year since 2012. She has over 25 years of experience in Business Management, Sales Management, Sales, Negotiations, Facilitation, Relationship Management, Finance, Accounting and Tax. Peggy brings a unique perspective from operating at senior levels in both large publicly held companies as well as smaller privately held organizations. Her career has included finance and tax positions with Ecolab, Sales positions with a local consulting firm and Ernst & Young and Managing Partner for SALO Finance. She then started her own small business, which she built to a profitable position in its first year of operations, and then sold with the assistance of Sunbelt. A Twin Cities native, she is passionate about helping people achieve their goals and has worked with hundreds of individuals as they transition in their careers. 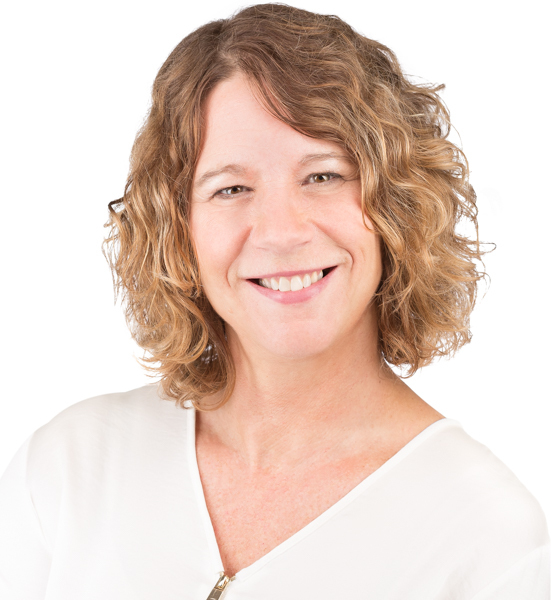 Peggy is a CPA (inactive) and graduated from the University of St. Thomas with a degree in Accounting and from the University of Minnesota, Carlson School of Business with a Master’s in Business Taxation.